The Location for O'Shea's latest high end residential project boasts 52 apartments overlooking the Thames. 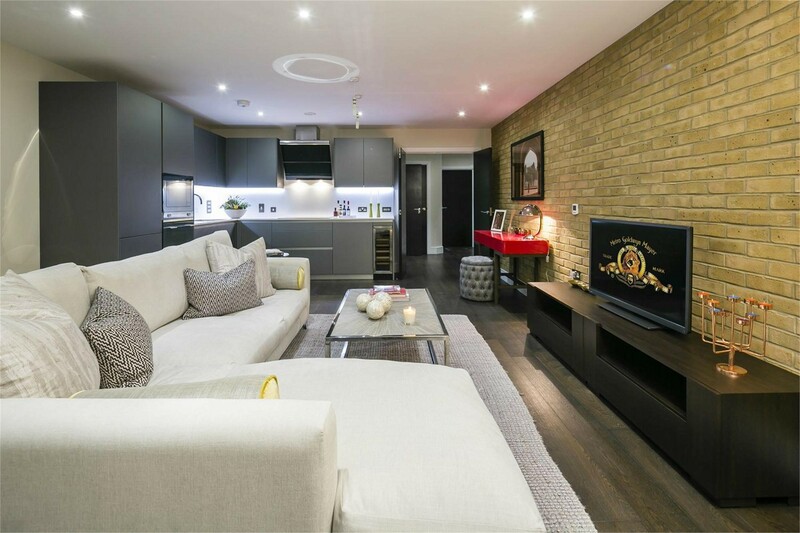 A former warehouse, the newly built apartments feature exposed brickwork walls recalling the building's past, which perfectly complement the interior decorations. 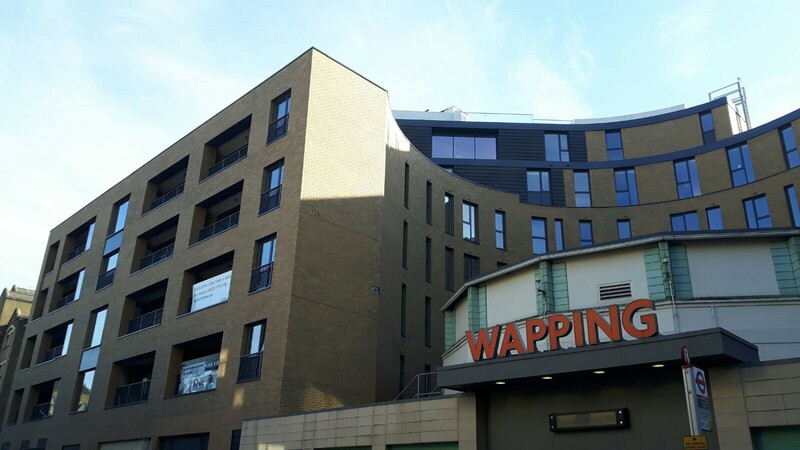 The high quality finish throughout the mix of Social and Private rented apartments shows a dedication to finishing our work snag free first time, allowing others to complete their works so that programmed dates can be achieved. "Repeat business and collaboration are key to the success of our own business and it is a pleasure to work with companies such as E. Poole that respond to that challenge"